Kitchens are the underdog focal point of the home. A great looking kitchen can give your home new life and an overall great look. However, changing up the look of your kitchen can be daunting, especially if you are on a budget. 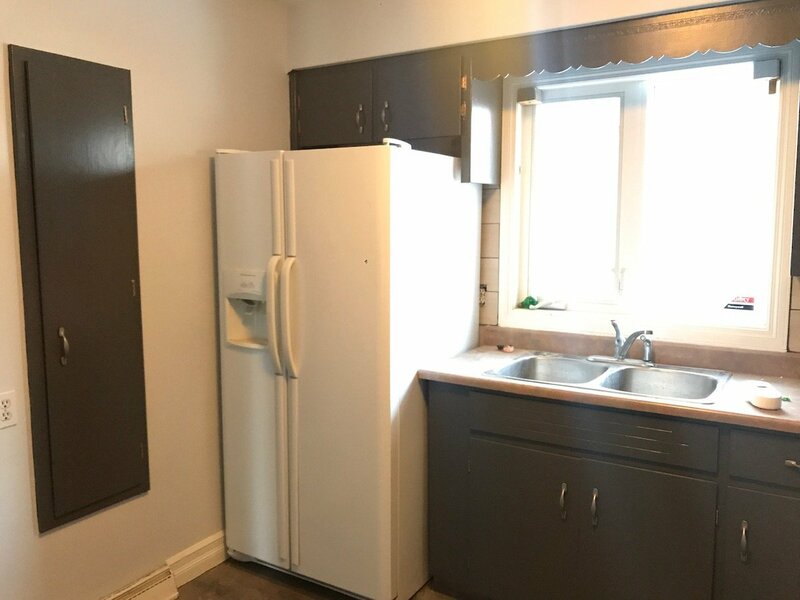 Thankfully, there is a way you can give your kitchen a completely different look without spending too much money: painting. Kitchen painting comes in many forms, ranging from cabinets to walls and many features in between. The following is a closer look at the most common types of kitchen painting and how you can use them to change up your kitchen’s design in no time. Kitchen walls can be painted any number of colors to give your kitchen area a refreshing look. The key to getting a wall or multiple walls in your kitchen painted is twofold: one, look for paints that are designed to be resistant to debris and two, look for paints that work well with the style and colors in the rest of your kitchen. For example, a light colored paint on the kitchen wall can make a great contrast if you have darker kitchen cabinets; whereas if your kitchen cabinets are white, you may want something darker or with more color tone to provide contrast. The easiest way to alter the look of your kitchen without having to spend thousands of dollars on renovations is surprisingly simple: paint your cabinets. 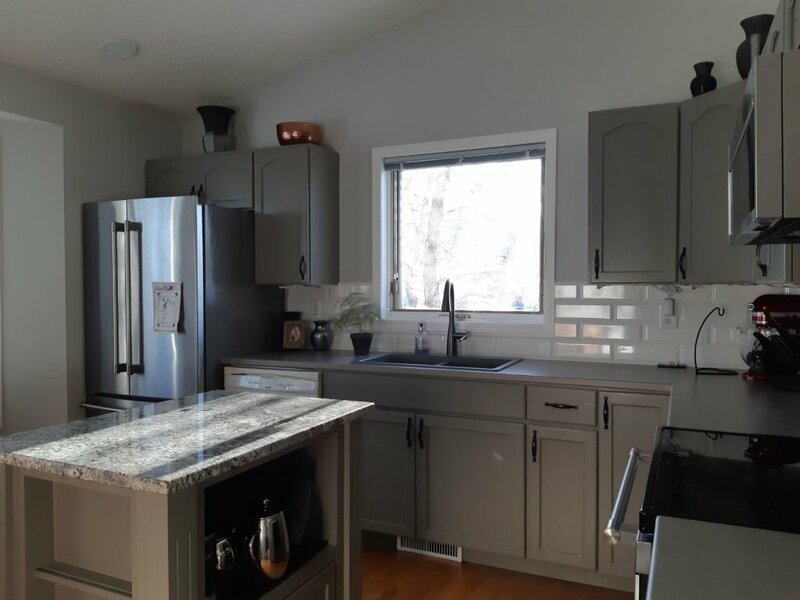 Painting your kitchen cabinets is relatively inexpensive and due to their prominence in the kitchen, painting them has the power to impact the entire look of the kitchen in one fell swoop. In addition to painting, you can also refurbish your cabinet relatively inexpensively by applying new molding or refacing the surface of the cabinets. Kitchen painting is the best way to change the look of your kitchen without spending too much money, but it’s important that you get the kitchen painted in the right way. The following are 3 essential tips to follow in order to make sure that your kitchen is painted professionally. 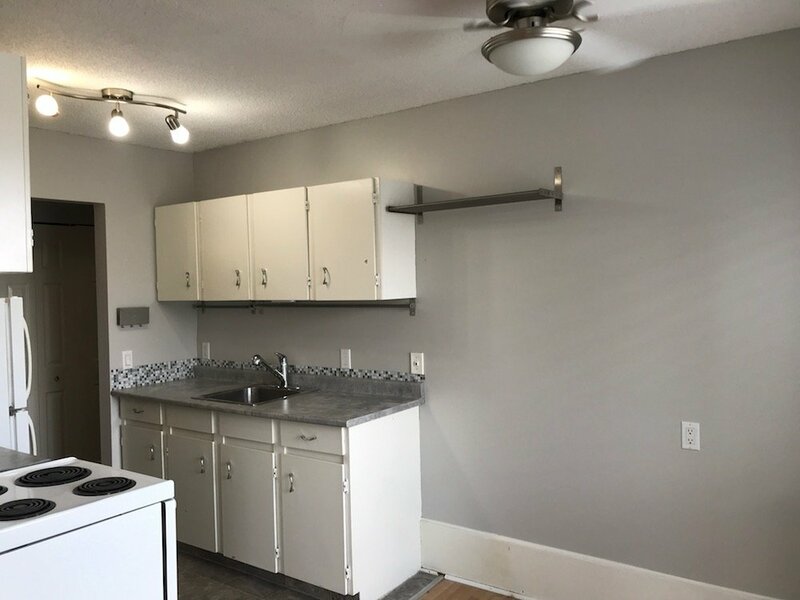 A professional kitchen paint job is relatively affordable and ensures that your new kitchen wall and cabinet paint will not just look good, but will be long-lasting and won’t chip or fade like an amateur paint job. Professionals will know how to properly pre-treat your walls and cabinets, and use the right kind of materials for a great looking finish. You should consider the overall kitchen color scheme when deciding on the paint colors for your wall or cabinet. This will help your kitchen achieve a more cohesive and well-designed look. When in doubt, consult with your professional painters about what colors might look best in the space. Remember, your kitchen should reflect you: so don’t be afraid to inject some of your own personality into your kitchen paint choices. This can include everything from bold paint colors to striking cabinet faces and everything in between.